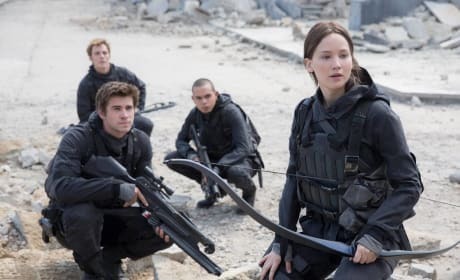 We're all dying to find out how Katniss' story will conclude and the movie still a few months off. Whet your appetite with this Comic Con trailer from the final movie! Marvel Studios not at Comic-Con? it seems like the most unlikely of statements, but it appears to be true. The Hobbit: The Battle of the Five Armies director Peter Jackson talks about his closing chapter to his The Hobbit trilogy. Jackson promises one heck of a thriller. The Boxtrolls filmmakers exclusively take us inside the making of the stop motion film studio's latest gem. 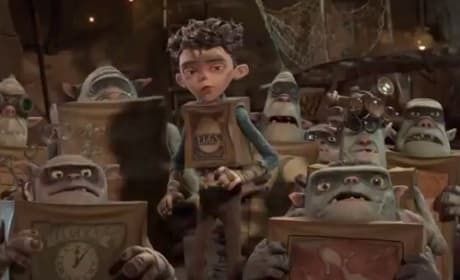 The team behind Coraline and ParaNorman are back with The Boxtrolls. The trailer that Christopher Nolan brought along with him to Comic-Con is now online. 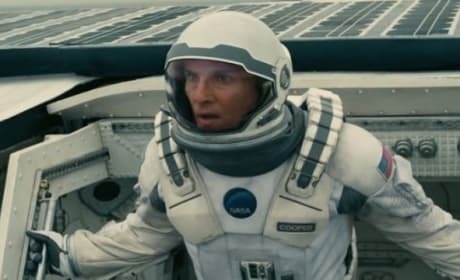 Matthew McConaughey stars as a man who heads off into space as our only hope. We caught up with As Above, So Below filmmakers at Comic-Con and they gave us an exclusive scoop as to where this original idea even came from. They also dish what it was like to film in the Paris catacombs. 11 Fight Club Fun Facts: It's Now OK to Talk About Fight Club! Guess it is OK to talk about Fight Club after all, because David FIncher came to Comic-Con and celebrated the film's 15th anniversary. 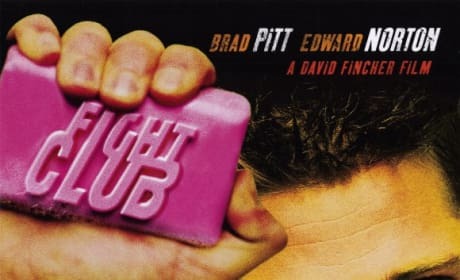 He reaveled 11 things you didn't know about Fight Club. 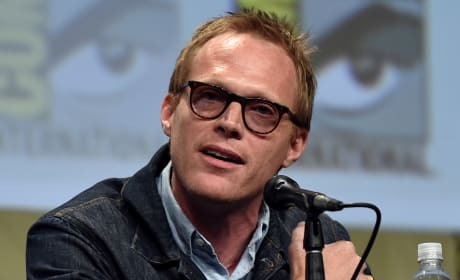 Paul Bettany talks to us at Comic-Con about his becoming The Vision in Avengers: Age of Ultron. 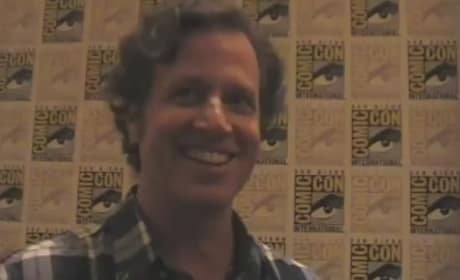 Bettany also chats morphing from J.A.R.V.I.S. to The Vision. 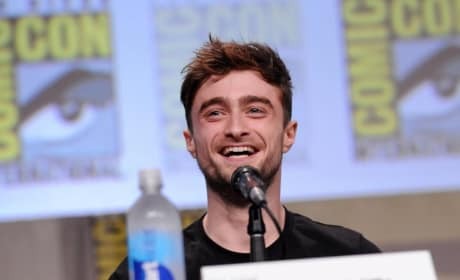 13 Top Comic-Con Highlights: Best of The Con! Comic-Con 2014 has come and gone and there was much to salute. 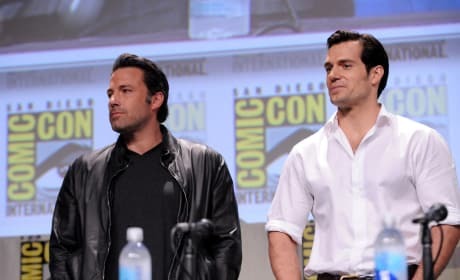 We present the 13 top Comic-Con highlights for 2014. 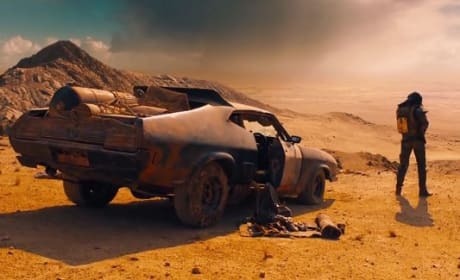 The first trailer for Mad Max: Fury Road is here! Tom Hardy stars in the role that Mel GIbson made famous. Marvel Studio chief Kevin Feige talks the future of the Marvel movie world. Feige talks Guardians of the Galaxy, Ant-Man, Avengers: Age of Ultron and more.